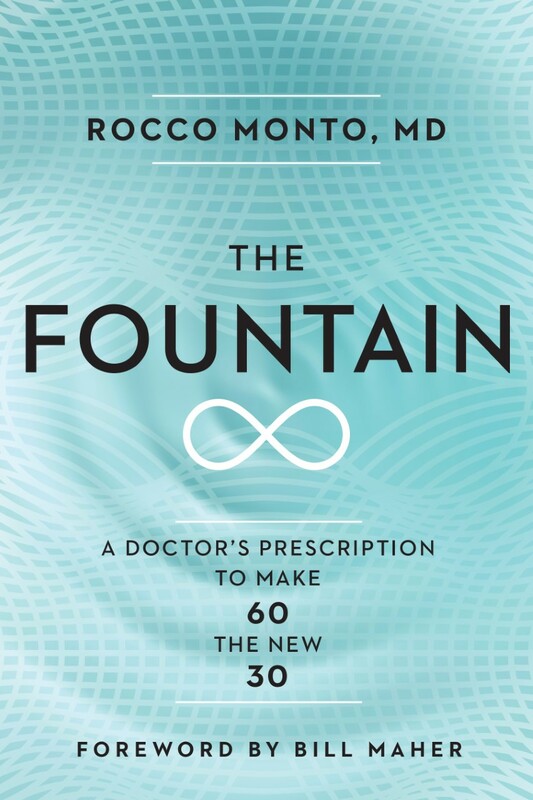 Brilliance Audio Books has purchased the world rights to produce the audio version of THE FOUNTAIN: A Doctor's Prescription to Make 60 the New 30. The audio book will release on the same day as the hardback and e-book editions from Rodale Books on March 6, 2018. The narrator is to be announced. Who should narrate The Fountain?